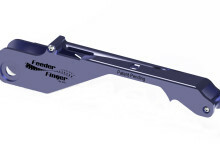 The SM Feeder Finger Solution is designed to work with the Samsung SM Pneumatic Feeder to improve the feeders efficiency and significantly reduce feeder setup and change over time. 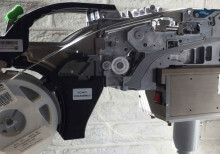 The operator now can feed cut component tape as short as three inches or a full reel. 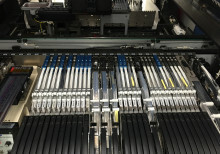 Merely push the component tape into the feeder and place it on your pick and place. 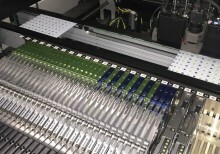 The tape leader is no longer required, and no parts are lost on the initial feed of tape. 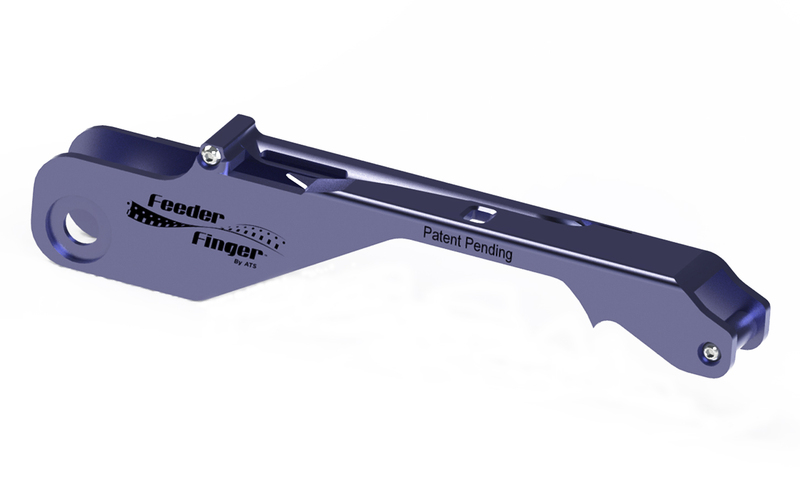 Reduce production setup time by fifty-percent with the SM Feeder Finger Solution.